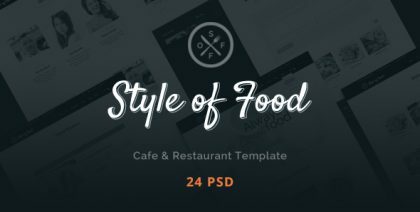 Tell everyone about new recipes and special offers with customizable PSD template. 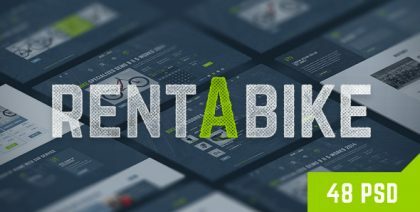 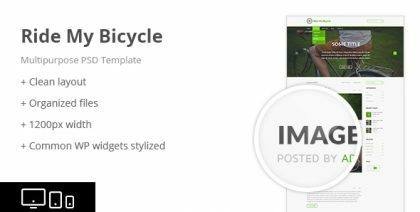 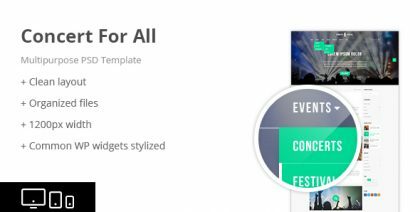 Create an amazing bicycle store or a brand website using the pre-build layout and elements. 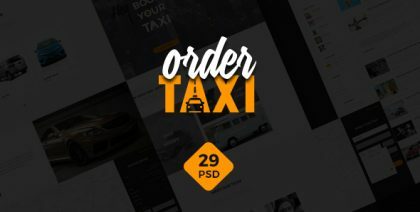 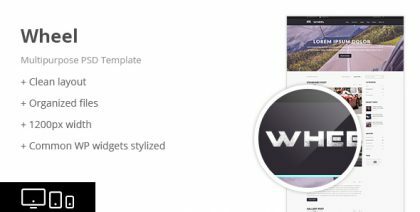 Best PSD template for creating a unique commercial website for ordering cars and taxi. 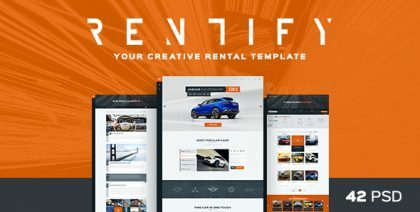 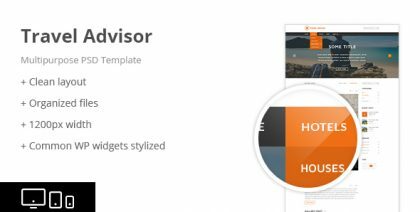 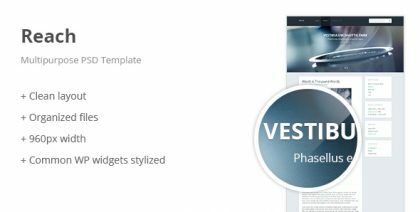 Build a beautiful car rental and booking website using the pre-build layout and elements. 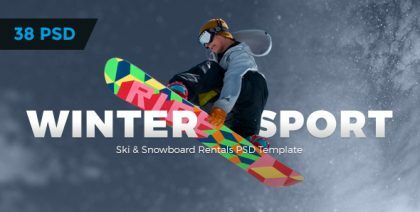 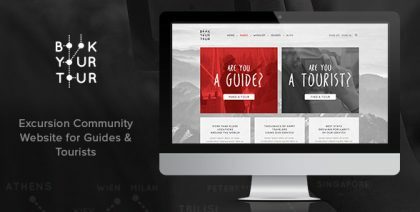 Build a stunning ski & snowboard rental online website using the pre-build layout and elements. 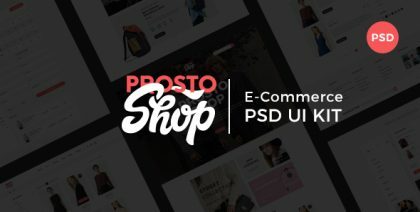 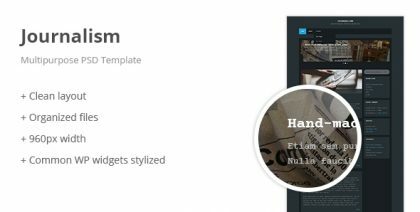 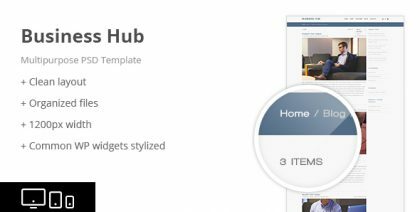 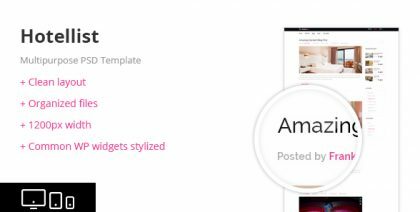 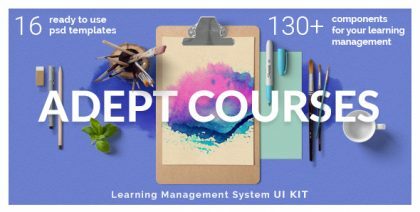 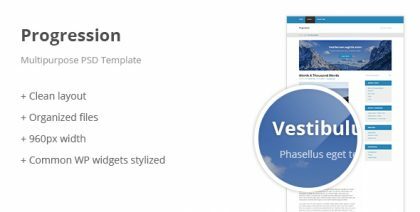 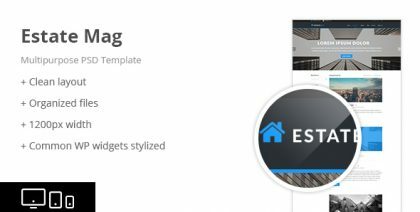 Create an online store of your dream using the prebuilt layout and elements.